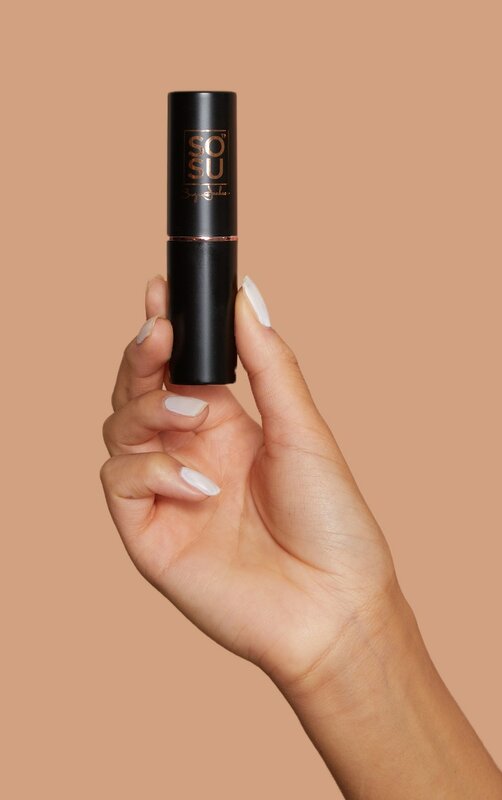 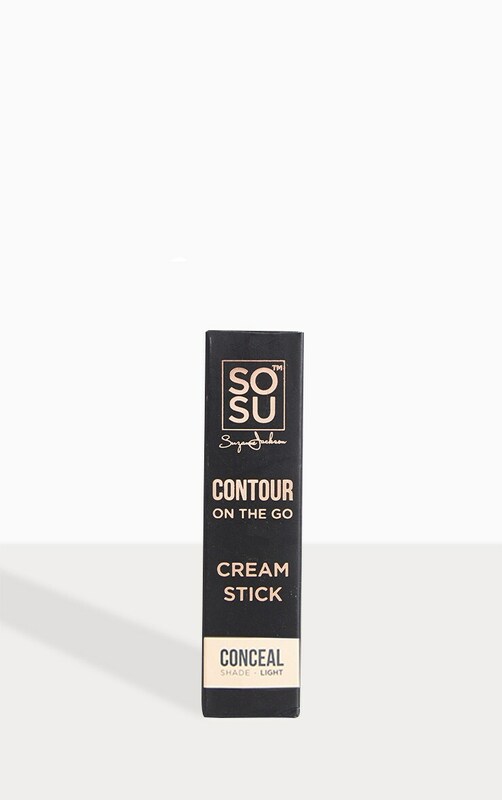 This super creamy, highly pigmented stick is the ultimate multi-tasker. 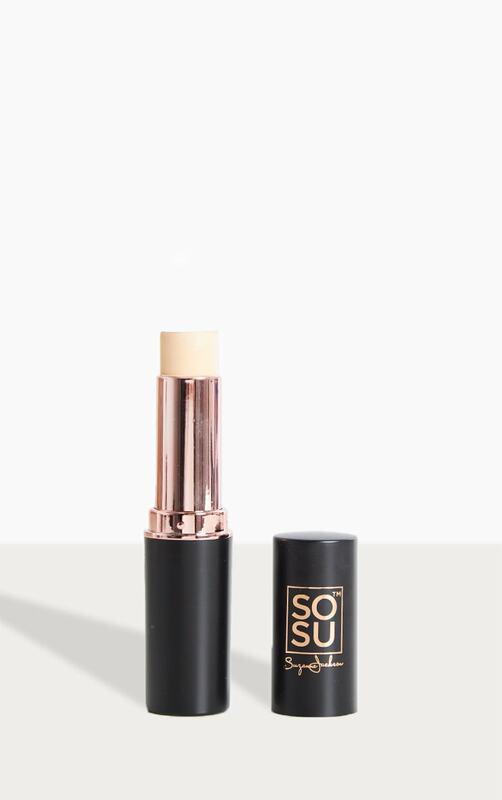 With a medium-buildable coverage they can be used to create a flawless base, highlight or contour. 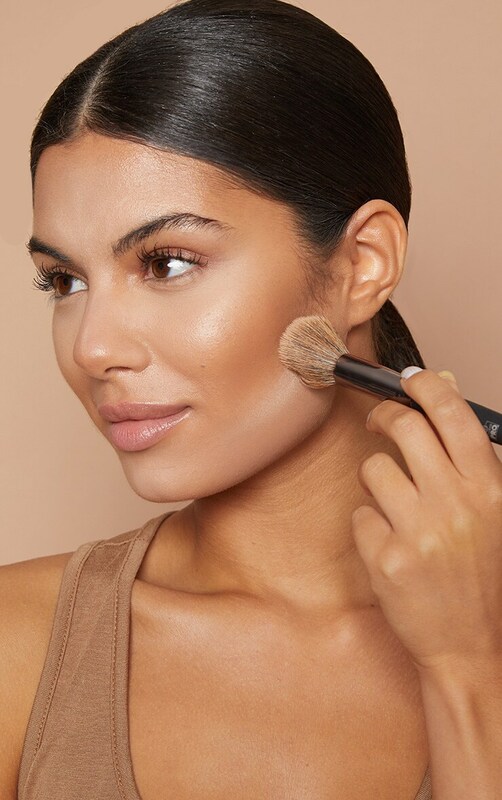 This dark shade is ideal for contouring.